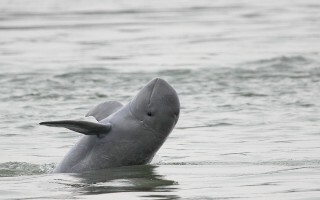 The Critically Endangered subpopulation of Irrawaddy Dolphins in the Mekong River numbers about 85 animals and is in slow decline (Ryan, et al., 2011). 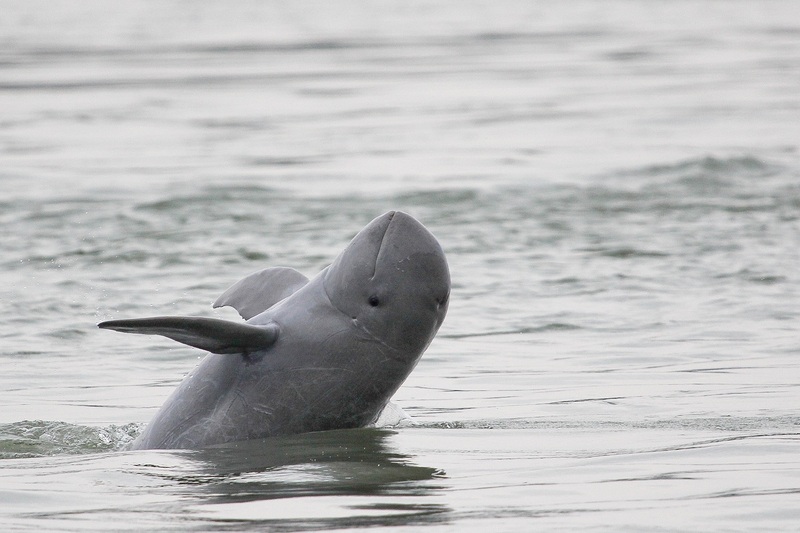 Since 2003 at least 115 dolphins have died – an average of about one per month. This mortality rate is unsustainable and must be reduced. Mortality studies over the last nine years have confirmed that bycatch in gillnets is the principal cause of death for adult dolphins (McLellan, 2010). 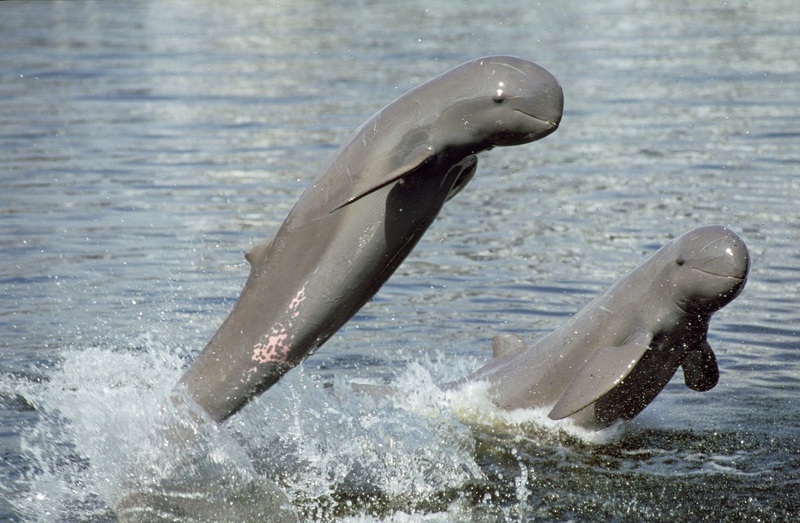 The Cambodian government has recently passed a subdecree to create Dolphin Conservation and Management Zones along 180 km of the Mekong River where gillnet use will be restricted or banned. 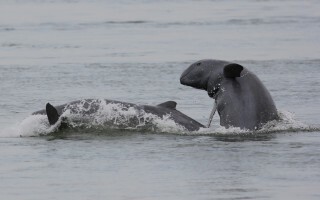 WWF-Cambodia has been working to conserve Irrawaddy dolphins in the Mekong River since 2005. 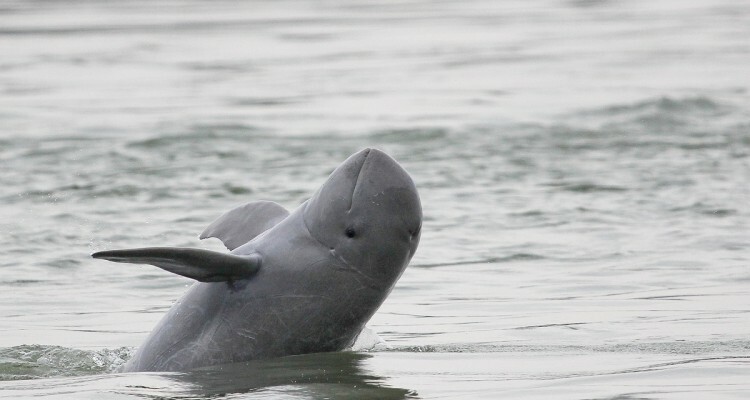 This project will enable WWF-Cambodia and the Dolphin Commission to train, equip, and supply the River Guards so they can enforce the conservation provisions of the new dolphin conservation subdecree.